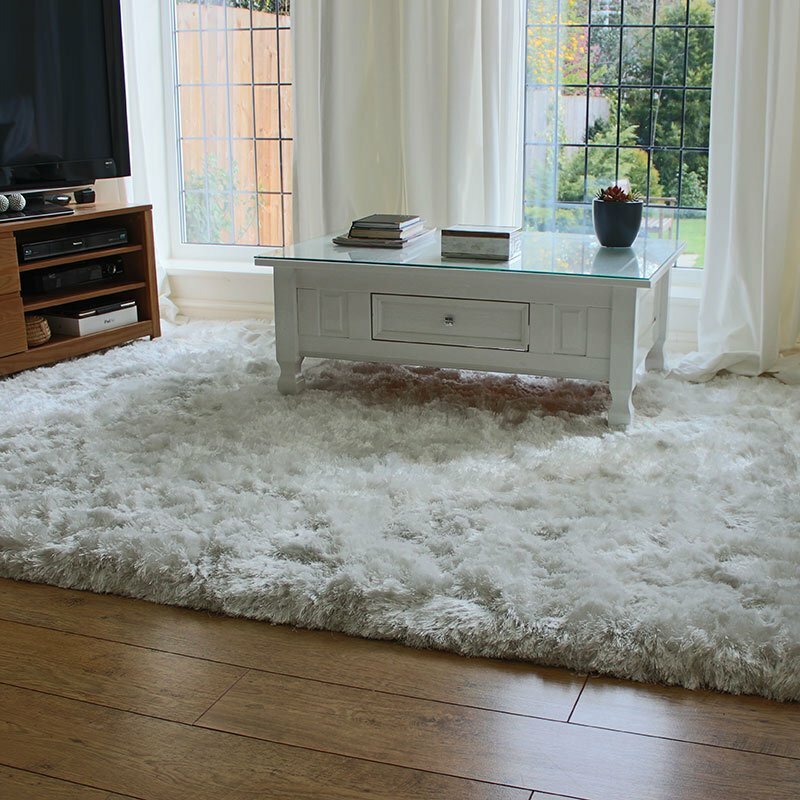 This Carpets & Co Edgy Corners Grey-Ice Blue Rug has been developed for those who are passionate about beautiful design products and support their fair production. The 'by day, by night' collection features stylish combinations of the natural materials hemp and pure wool in six exciting designs. Each carpet's "GoodWeave label" is identified with a serial number, which not only highlights the product's uniqueness, but also keeps the work processes verifiable and transparent.